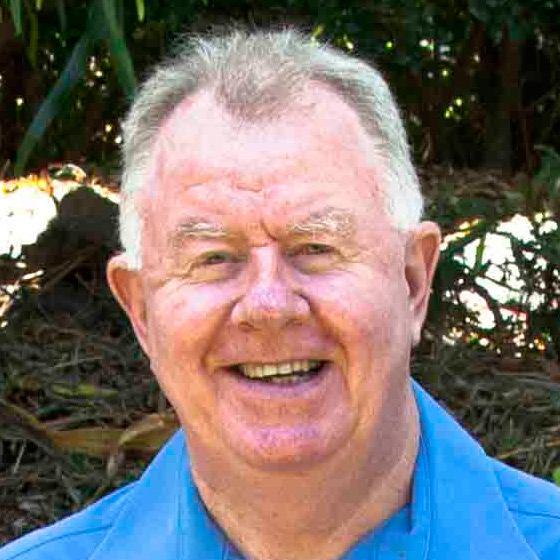 Ausclimate | Ausclimate’s Christmas Air-Purifier Competition IS BACK! Ausclimate’s Christmas Air-Purifier Competition IS BACK! Ziggy & Jelly (pictured) are here again to officially announce that our Ausclimate Christmas Air-Purifier Competition IS BACK! Christmas is the time to give & we are delighted to be able to give back & help out someone who could really use one of our Product Review Award-Winning WINIX 5-Stage Air Purifiers. 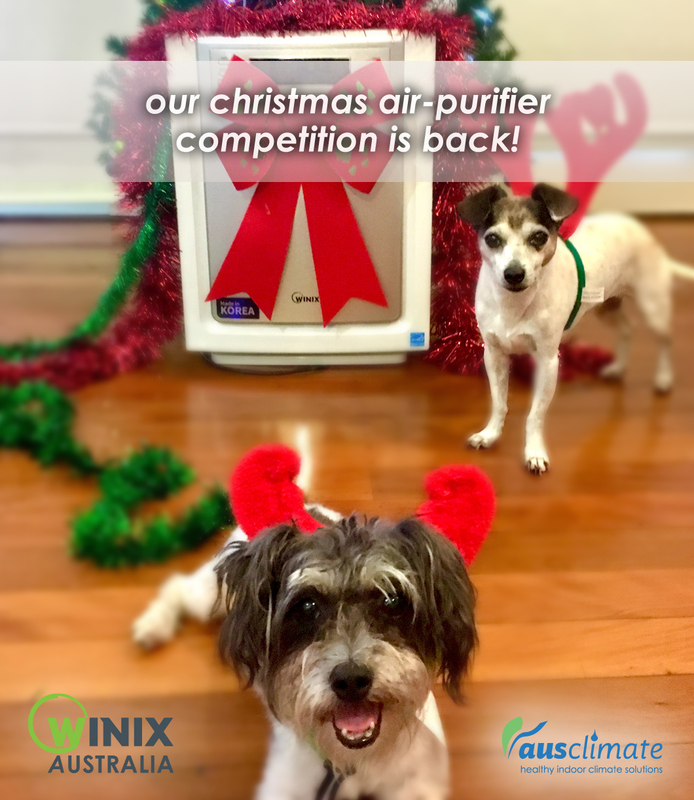 Simply “like” our Ausclimate Facebook page, “Share” the Facebook competition post & make sure to tell us in the Facebook competition post comments "How a WINIX Air-Purifier could help you this Christmas season" for your chance to WIN. Please take a look on our website now to find out all about our WINIX Air-Purifiers. Ausclimate: your solution for a healthier indoor climate. Commences 12:00pm AEDT on 4/12/2018 and concludes at 11.59pm AEDT on 21/12/2018.